Heather Wright understands the realities of living with arthritis. As CEO of The Pain Treatment Center of the Bluegrass, she and her staff work daily to help patients living with arthritis manage their chronic pain. Personally, both Heather and her mother are living with osteoarthritis and Heather’s aunt had rheumatoid arthritis as well. 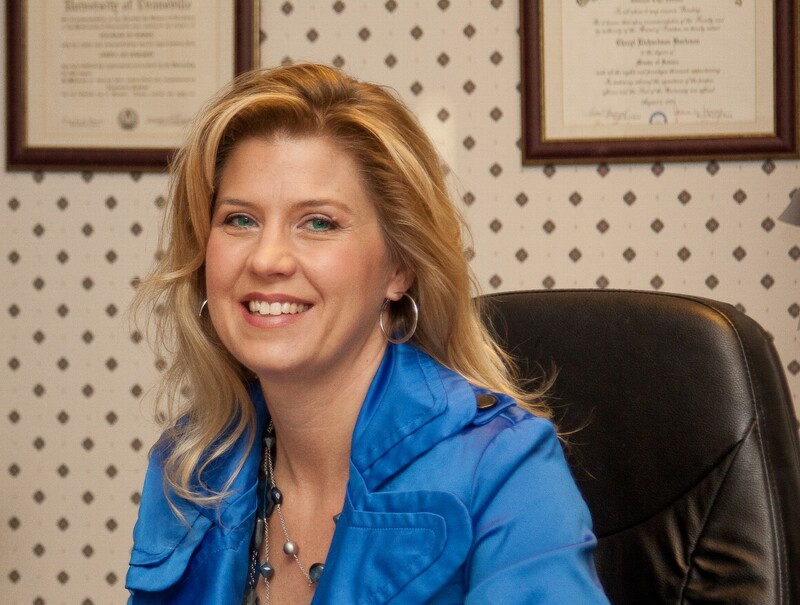 A Lexington native, Heather received a law degree from the University of Kentucky in 1998 and went on to start her career at The Pain Treatment Center of the Bluegrass as the Director of Human Resources and In-house Counsel. In 2002 Heather was named CEO of the company and has held the position ever since. Heather is excited to partner with the Arthritis Foundation and serve as this year’s Corporate Chair. “I’m happy to work with an organization that educates so many Kentuckians, including our patients who are dealing with the effects of osteoarthritis and rheumatoid arthritis,” says Heather. “I hope to raise awareness about the devastating effects arthritis can have on individuals and raise critical funds to help the Arthritis Foundation invest in research so we can one day find a cure.” Join Heather and the Pain Treatment Center team at this year’s event as we walk to CURE arthritis! Dr. Haider Abbas, a board-certified rheumatologist with Lexington Clinic, has been serving the arthritis population in Lexington, Kentucky for more than 12 years. He and his staff are committed to providing optimal care for their patients as they face the many challenges of living with a chronic illness. Dr. Abbas is a long-time supporter of the Arthritis Foundation and shares our passion for improving lives by providing the necessary education and support necessary to navigate life with arthritis. In addition to being board-certified in Rheumatology, Dr. Abbas is also board-certified in Geriatrics and Internal Medicine. Adored by his patients, he provides services to those living with rheumatoid arthritis, psoriatic arthritis, inflammatory muscle diseases, osteoarthritis and osteoporosis, to name a few. Dr. Abbas' particularly interested in scleroderma, inflammatory myopathies (dermatomyositis, polymyositis), psoriatic arthritis, rheumatoid arthritis, vasculitic syndromes and quality of life in the elderly population. 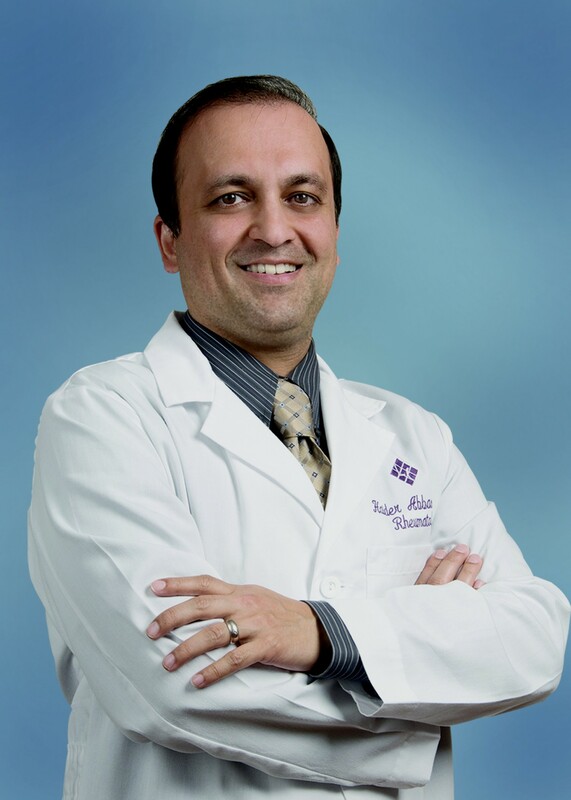 As this year’s Medical Honoree for the Lexington Walk to Cure Arthritis, Dr. Abbas represents the great many rheumatologists working tirelessly to provide a better quality of life for the arthritis community. He is our Champion of Yes and he hopes you will join him at this year’s event as we walk to cure arthritis! 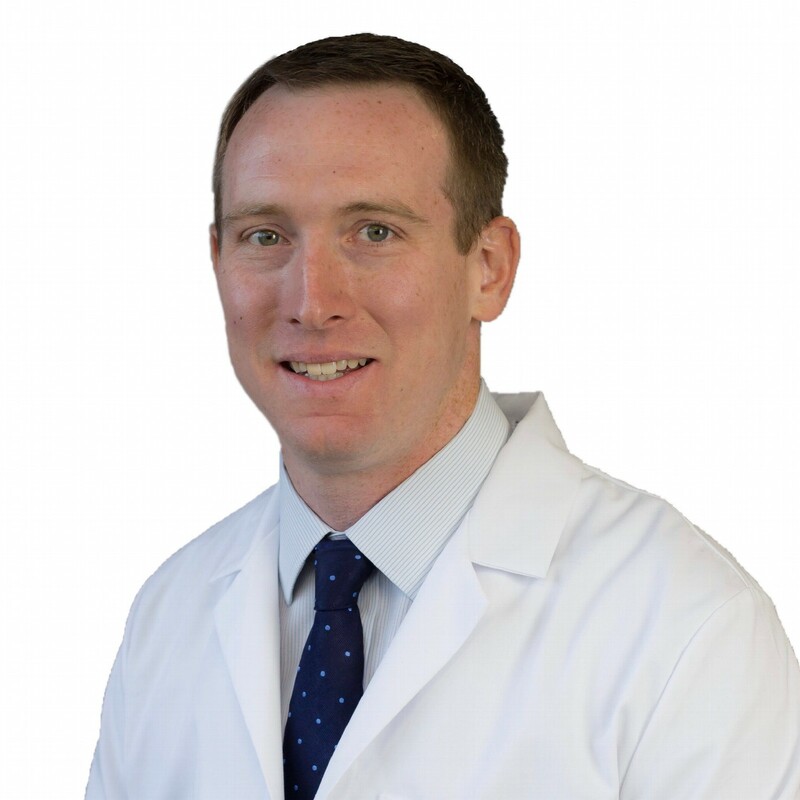 Dr. Denehy, an orthopaedic surgeon with Bluegrass Orthopaedics, works to improve the mobility and quality of life of our arthritis population by providing advanced surgical care. He and his staff are committed to helping their patients create a custom plan to help them achieve their personal goals so that they can get back to living their lives. A graduate of Drexel University College of Medicine, Dr. Denehy went on to complete his postgraduate residency training in orthopedic surgery at Hahnemann University Hospital in Philadelphia, PA. He concluded his training with a hip and knee adult reconstruction fellowship at the University of Louisville and is a member of the American Academy of Orthopedic Surgeons, American Association of Hip and Knee Surgeons, and International Congress on Joint Reconstruction. Dr. Denehy understands the impact arthritis is having on our community and is passionate about providing comprehensive care to patients to not only manage arthritis pain but prevent it when possible. He is an expert in minimally invasive hip and knee replacement surgery and has specialized training in cutting-edge hip arthroscopy techniques. This emerging field in orthopedics allows for repair of structures inside the hip joint through very small portals. This has the potential to delay and possibly prevent progression to arthritis and the requisite hip replacement surgery. Dr. Denehy also has training in robotic assisted total knee replacement and has performed over 100 robotic-assisted total replacements. As a Medical Honoree for the Lexington Walk to Cure Arthritis, Dr. Denehy is representing orthopaedic providers everywhere who play a vital role on a patient’s arthritis health care team as they fight daily to be a Champion of Yes. Dr. Denehy hopes you will join him and the entire Bluegrass Orthopaedic team at this year’s walk! 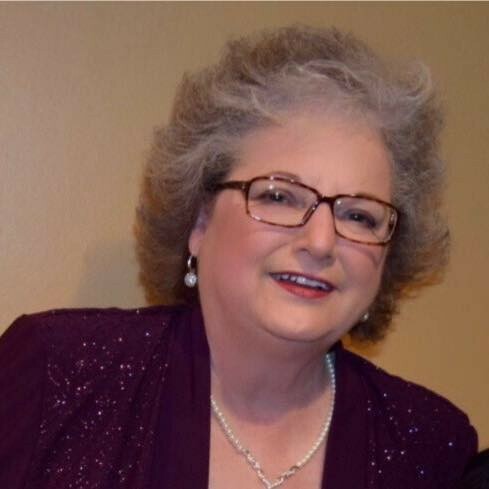 Carrie is excited to serve as this year’s adult honoree so that she can share her story as well as the stories of others who have had their lives changed by this disease, like her sister Lelia who has struggled with rheumatoid arthritis. Carrie wants you to say YES to being a Champion for those living with arthritis, because you, your spouse, your family and your friends could one day be diagnosed. Join Carrie and her team at this year’s event as we walk to find a CURE! Caroline Broadbent is like most 7-year-olds. She is a hard-working student who loves to participate in all kinds of activities and sports. She plays the piano and loves to hang out with her friends and family. But she has also been living with arthritis since the age of two. With her arthritis now managed by medication and amazing doctors, Caroline has learned that this disease is one she will have to manage her entire life. Caroline and her parents work hard to stay positive and do all the things she loves to do, despite her disease. Whether it’s swimming, gymnastics, golf or piano…Caroline is always on the move and enjoying her life to the fullest. As this year’s youth honoree, Caroline hopes to let other kids with arthritis know that they’re not alone. “They should not give up,” says Caroline. “You can still do all of the things you love.” Caroline and her team hope to raise money for a cure. “The more money the merrier!” says Caroline. 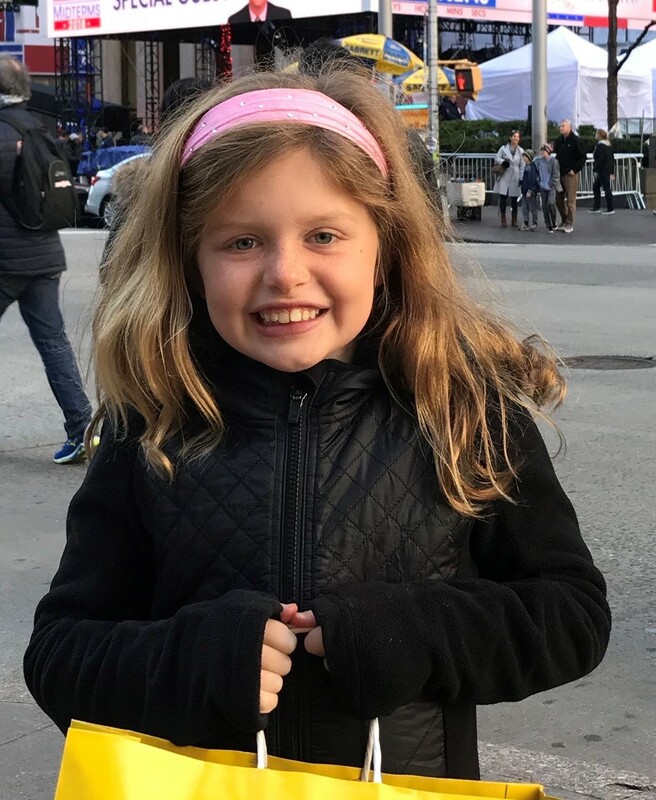 We hope you will join Caroline and all the other kids living with arthritis at this year’s walk!